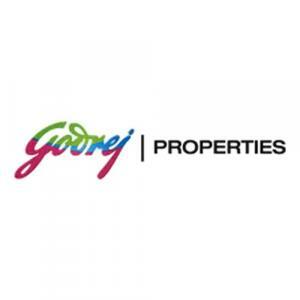 Godrej Prime in Chembur, Mumbai by Godrej Properties Ltd.
424.85 sqft. - 1063.26 sqft. 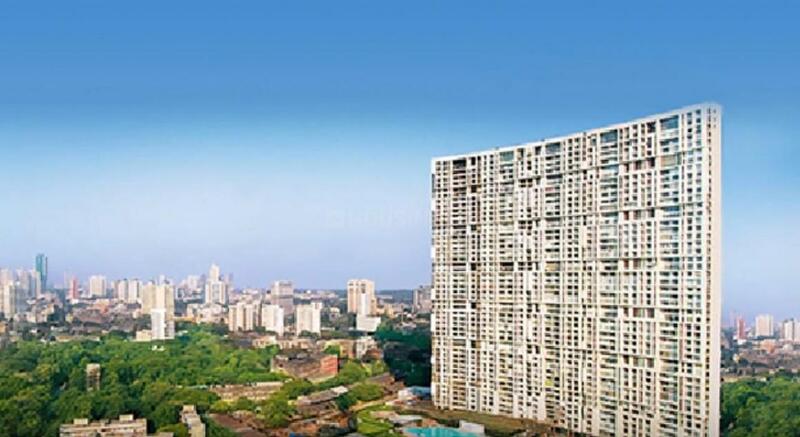 Situated in Mumbai at Chembur, Godrej Prime is a residential development launched by Godrej Properties Ltd. . 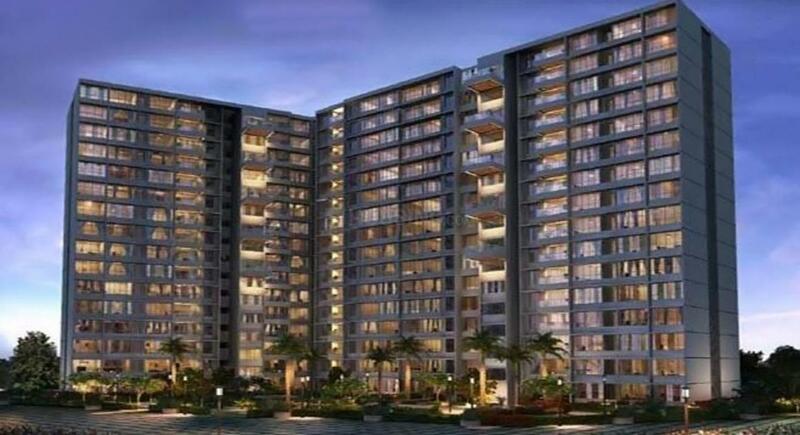 This project provides a vast range of amenities including Basketball Court, Landscaped Garden, Fire Fighting Systems, Power Backup and Cycling & Jogging Track. 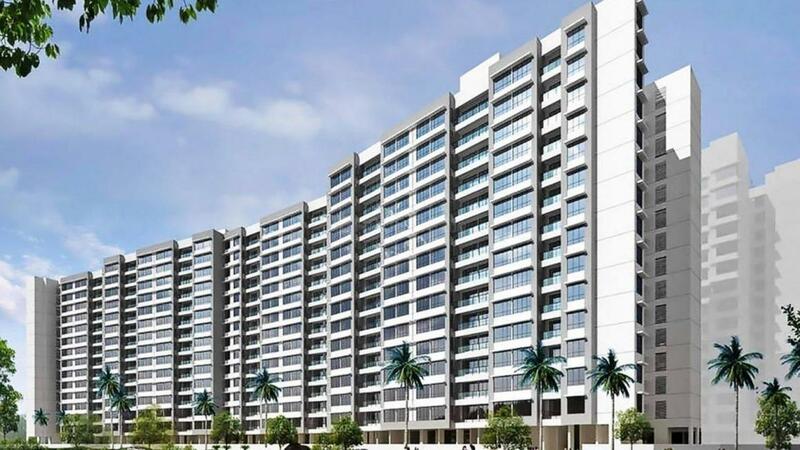 Prominent suburbs of Mumbai are close by and with several schools, hospitals, banks and offices situated in the proximity, the project is a preferred choice for home seekers.